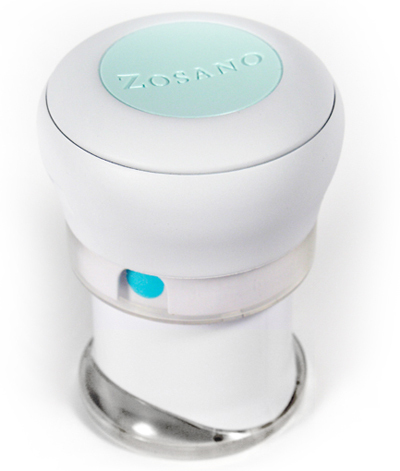 Zosano Pharma (previously a Johnson & Johnson Internal Venture) came to D2M with an accelerated clinical trial schedule, but with several user experience, performance and manufacturability issues. D2M’s integrated multidisciplinary services were the ideal partnership to keep Zosano on track towards successful commercialization. In phased development, our design team conceived and evaluated improvements to the product user experience while in parallel developing innovative measurement tools for more reliable device performance measurement. 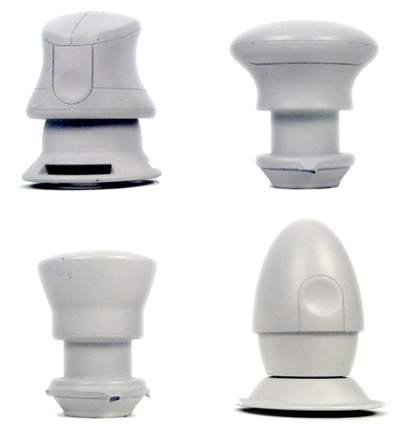 Armed with key device improvements from this exploration, D2M rapidly executed the device design for low volume manufacturability under Zosano’s design controls to meet performance and safety criteria for clinical trial.